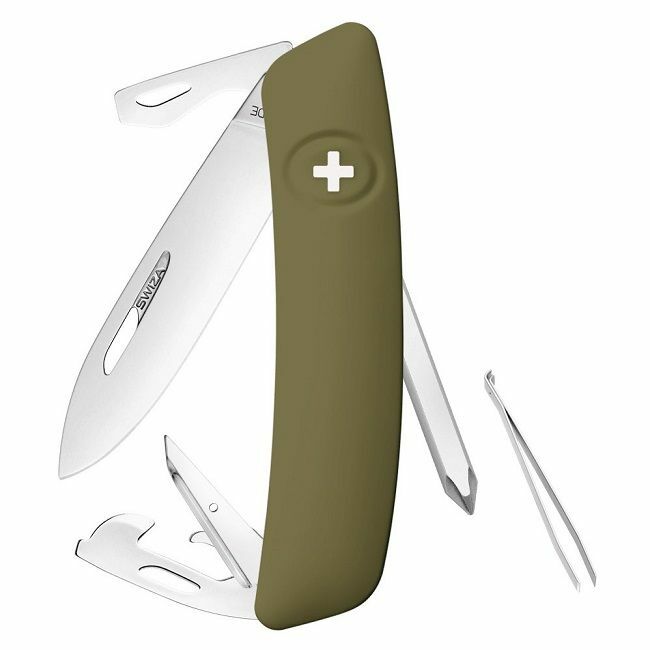 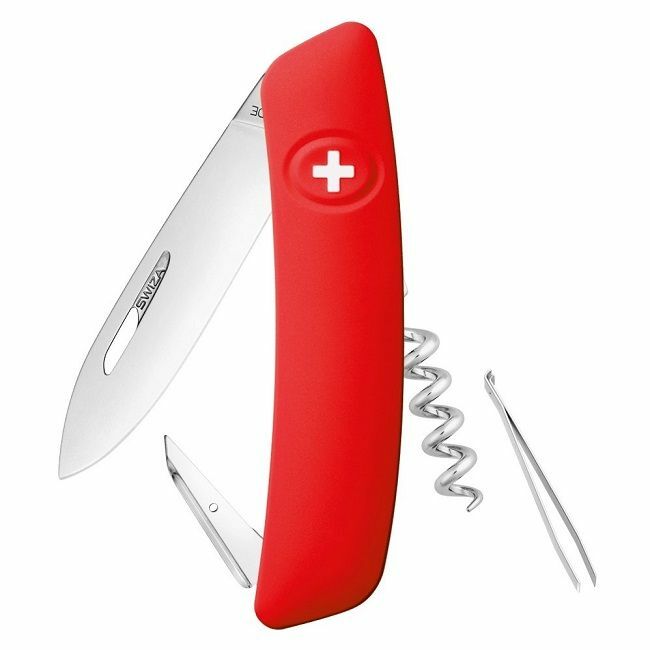 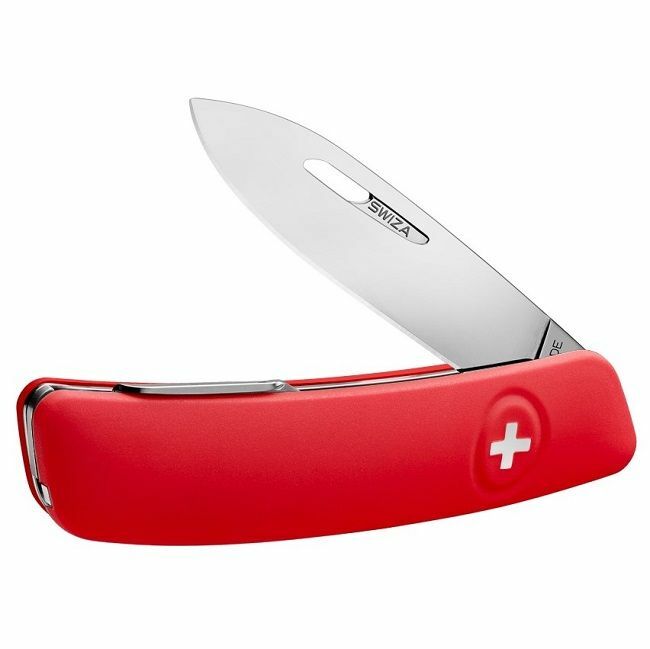 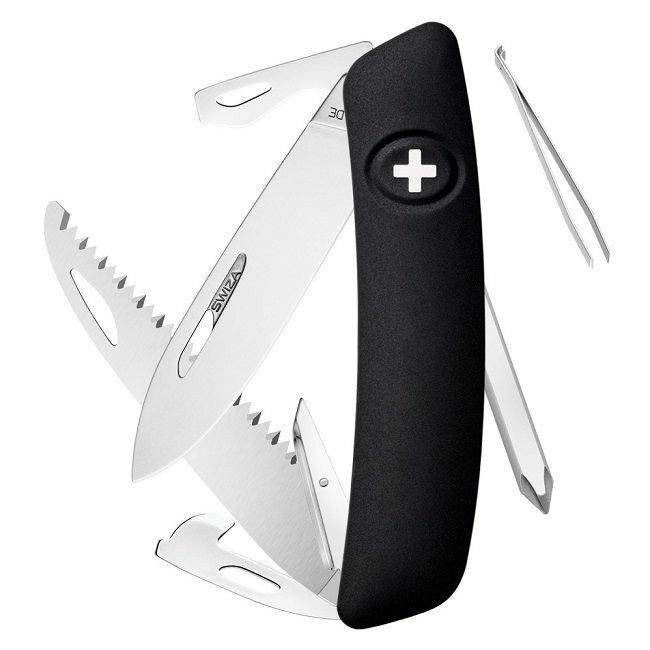 Swiza produce super high quality knives that we have come to expect from the Swiss. 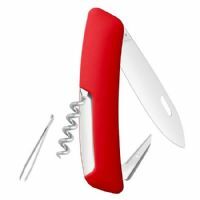 There are a number of innovative designs and I am sure you will find something that suits your needs. 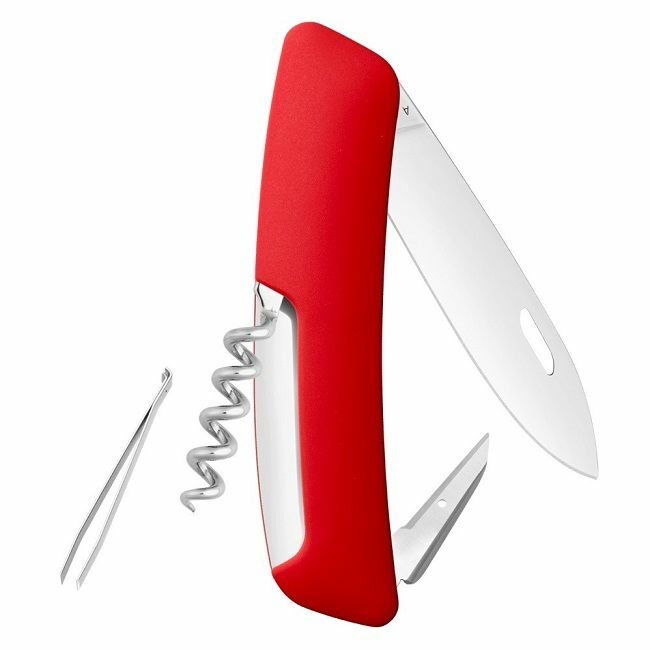 We all love a good cutting tool but to have some extra tools with it is always a big bonus. 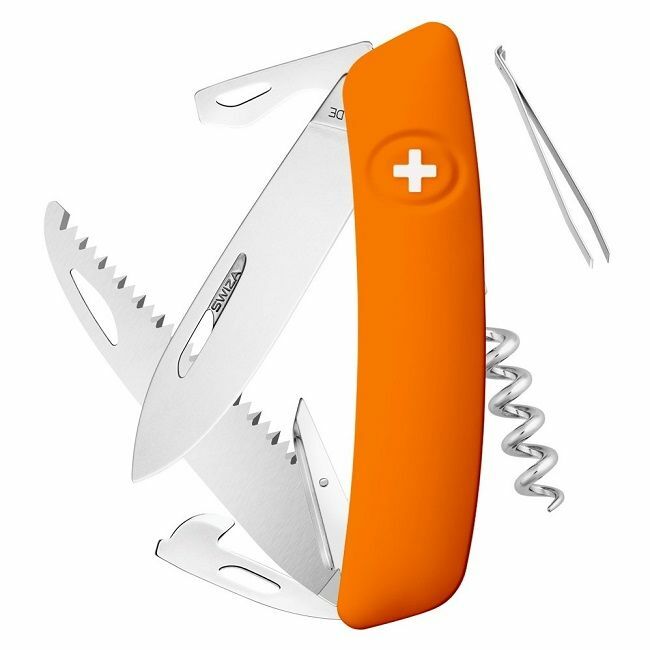 Whether it be a screwdriver, a Tick Tool or just a bottle opener to pop a cold one at the end of the day I am certain they have something to cater for you. 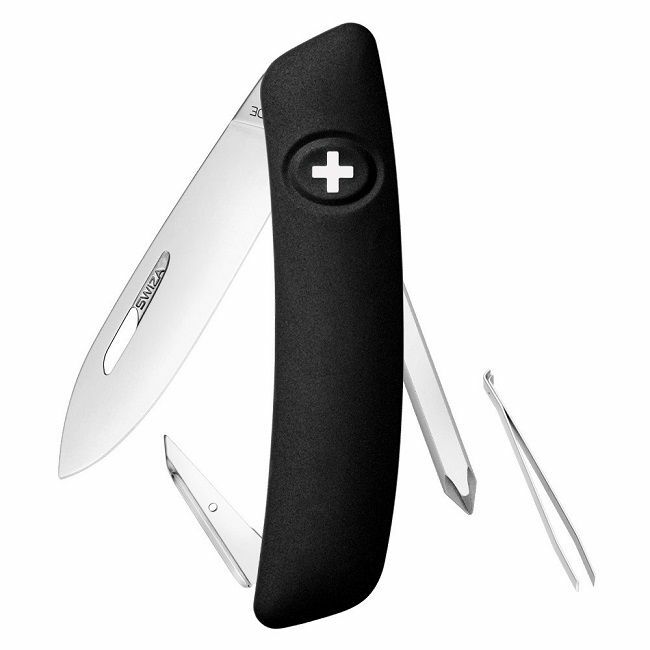 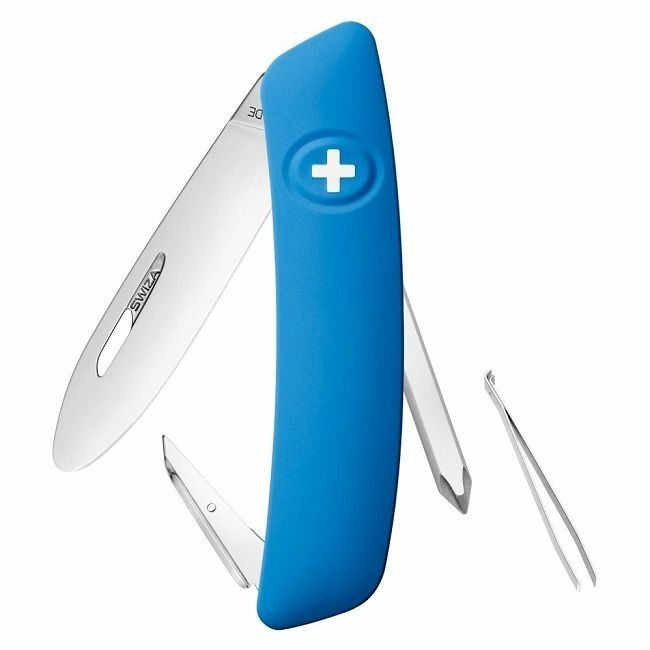 The handles are a durable and comfortable scratch resistant, soft-touch high grip material that really suits this product and this is the non locking EDC version. Lifetime warranty against defects in materials or workmanship.